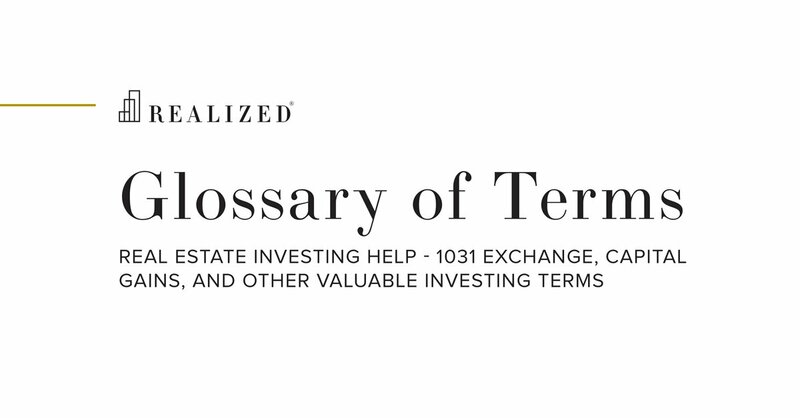 Interest Only Loan Definition | What Is An Interest-Only Loan? A loan in which, for a set period of time, the borrower pays only interest on the principal balance, with the principal balance remaining unchanged. A loan may be interest-only for its full term or for just a portion of the term. If interest-only payments are for less than the full term, that portion is referred to as the “interest-only period” and typically occurs at the beginning of the loan term. Once the interest-only period has expired, the loan will begin amortizing and loan payments will increase in order to reduce the principal balance. For example, a $100,000 loan with a 5.0% interest rate and 3 years of interest-only payments before amortizing on a 25-year schedule would have monthly payments $416.67 for the first 36 months (calculated as $100,000 balance times 5.0% rate divided by 12 months per year). Beginning in month 37, monthly payments would increase to $584.59 to account for amortization. Interest-only payments have the effect of increasing cash-on-cash yields as less cash is dedicated to debt service payments. However, since the principal balance is not being reduced during the interest-only period, an investor is not benefiting from equity build-up during that time. Additionally, both the investor and lender may be incurring greater risk with an interest-only loan, as the principal balance at maturity will be greater than if the loan were amortizing throughout its term. For this reason, interest-only loans are typically only made in situations where a lender feels comfortable with the loan’s balance at maturity relative to the projected property value at that time or in situations where a property’s cash flow is projected to increase over time and may not be able to meet amortizing debt payments early on.